O'Hara, pictured, drove north again after missing the cut in the BMW PGA championship at Wentworth, Surrey, on Friday. He birdied the fourth, eighth, 15th and 18th in bogey-free halves of 34 and 33 to earn the first individual pro prize of £1,445. 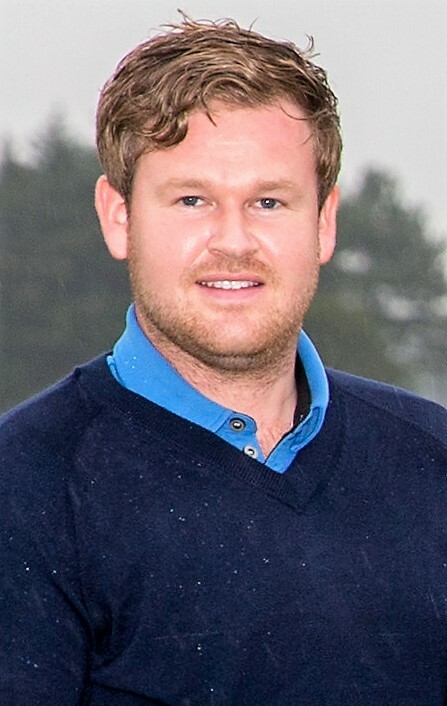 Joint runners-up on 69 were Paul McKechnie (Braid Hills), who had birdie 2s at the second and 16th with the rest his figures pars, and Greig Hutcheon (Paul Lawrie Golf Centre) who bogeyed the first before birdieing the third, fourth and sixth. He parred the remainder of the holes. McKechnie and Hutcheon both earned £1,011. 70 C Kelly (Scotland for Golf), A Forsyth (Mearns Castle), S Binning (Mearns Castle) (£535 each). 75 M O'Donnell (Stirling), R Arnott (Bishopbriggs), S O'Hara (N Lanarkshire Leisure), C Ronald (Carluke). 76 M Mackenzie (Edzell), C Steel (Trump Turnberry), N Fenwick (Dunbar). 78 S Henderson (Kings Links), G Paxton (Ralston). 82 N Gardiner (Cawder), S Houlden (East Kilbride). 83 K Zeynalov (Portlethen), F Rummins (Canmore). 4 59 C McMaster (£173) and Messrs McLaren, Sime, Lennox. 5 59 G Hay (£173) and Messrs Todd, Murray, Mann.